NBS Calibrations has been working in Research Laboratories since the 1970’s. We specialize in this area. 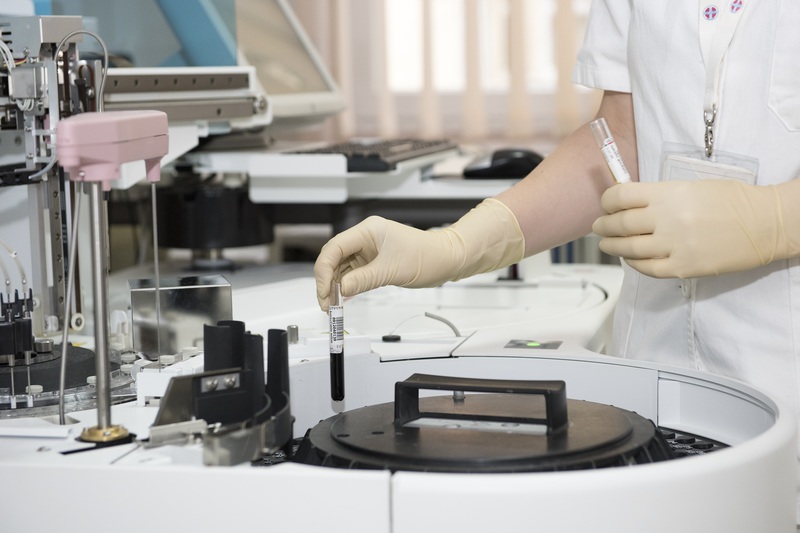 We offer many different types of services such as: -Balances -Pipettes -Temperature -Centrifuge -Ovens -More….. Our team will not only calibrate these items, but they clean them as well.